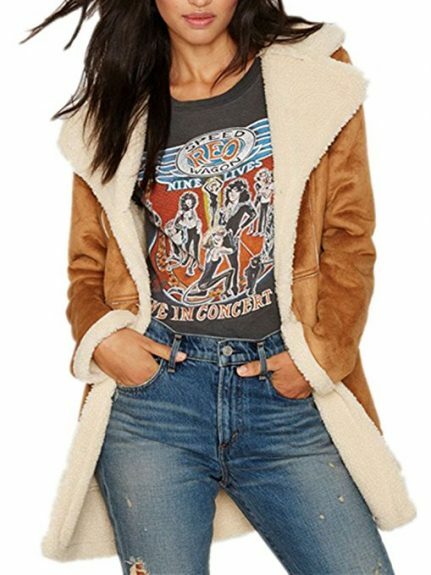 Are Shearling Jackets Warm ? 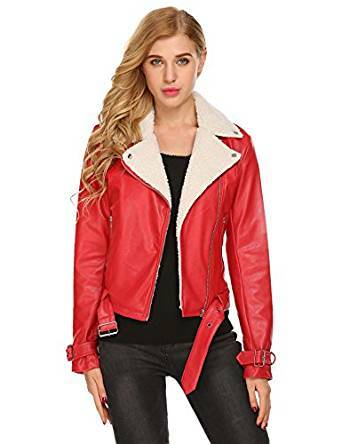 Shearling jacket is a fantastic piece of clothing, a perfect outerwear, who yes, we can say it from the beginning is amazing and keeps you very warm. A shearling coat is made up of processed wool, sheepskin or fur. Unlike ordinary leather, sheepskin is tanned with the wool as a whole. The result of it is a soft natural wool material which is exceptionally comfortable, durable and light weight. Wool coat adjusts to body temperature exceptionally in even in the harshest of weather. They are considered to be grand and luxurious due to their quality and remarkable appearance. 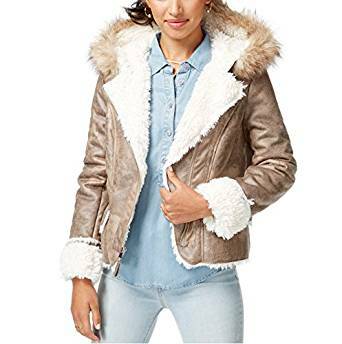 A shearling jacket is not only very trendy, is also very fashionable. Yes, we are talking about a very wonderful look which you can obtain it wearing this garment.